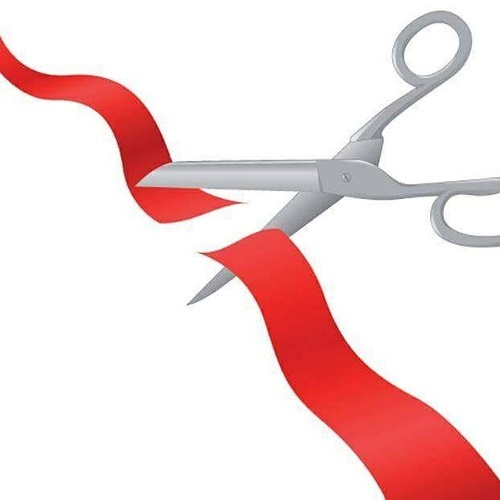 Please join us for a ribbon cutting with Salute! and G.I. Joe's Military Museum to celebrate their new location! The RC will be held at 1165 B Hwy 11/55 in Kinston Thursday, Feburary 14, 2019.